This tool has a very unique design in that the 3/8" diameter ball end has crossing, oval openings that allow regulating eye screws to be turned at any 90 degree angle. The guesswork of locating regulating screws is eliminated with this tool. 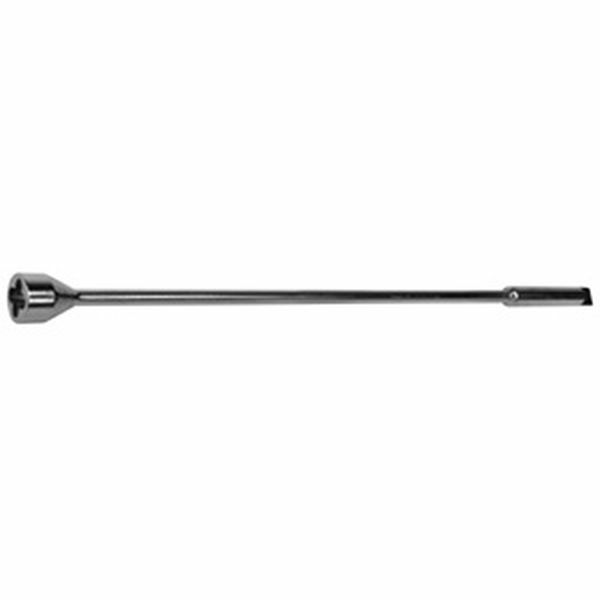 Overall length is 8", chrome plated and fits our # S-26 Combination Handle.